I HATE surprises - there's so much pressure involved with them. What if I don't like it and have to act like I do? What if it's way too much and I cry? And, most importantly, what do I wear? So when Conor told me last week that he had a surprise for me I was worried. But I needn't have been as we walked down the stairs in LUSH Oxford Street to their Seasonal Scented Cinema! LUSH have collaborated with Gorilla perfume to do what they do best and bring us something totally weird and innovative! In order to promote a new line of smellies alongside some old classics the brands have created a unique cinematic experience involving all kinds of smells! Alongside a series of Christmas shorts, the store is screening Home Alone, Elf and our flick for the evening, High Fidelity, punctuated with significant scents. The concept is simple - you are provided with a box of perfumed items relevant to the movie of your choice. At various points throughout the film some of the lovely LUSH staff give you a visual cue to go ahead and sniff the related item, adding an extra sensory layer to an already exclusive film viewing! Alongside the box of scented items we were also treated to a yummy cocktail, sweets and popcorn from the retro snack counter and a taste of the up and coming luxury chocolate range flavoured with iconic lush flavours! We could have gone down the Christmassy route, but instead Conor opted for High Fidelity as this is one of our joint favourite movies and one we know very well. I do recommend seeing a film you are already familiar with, as the box items are rather niche and in-jokey, I feel that a lot of the references would go over your head if this were your first viewing of your chosen film! For instance, our box contained a book of Rob's girlfriends, a silver wig in a ponytail and a Sonic Death Monkey t-shirt, among other things. I instantly laughed and had so much fun as I rooted through my box and feel this would just be lost if you didn't already know what you were in for. One of the things I love about London is that the opportunity to do silly things like this often arises, and whilst I did enjoy my experience I think I would have been a bit disappointed had I travelled for it. I guess it was just a bit...out there? I have heard of scented cinemas before, but usually the smells incorporated into the screening are extremely specific to the film and even scene you are watching. In this version the items are scented with perfumes from the Gorilla range and therefore don't really have any attachment to the characters or narratives playing out on screen, so it kind of feels a bit disjointed? Don't get me wrong, it's a really cool evening out doing something you've probably never done before and adding a whole new layer to something we're all so used to, and is a very cool way to get customers engaging with a new product, it just didn't really match up for me in quite the way I imagine a scented cinema should. All that said, I do highly recommend trying to get tickets for this! They are in high demand as it is completely FREE - a rare treat for something so unique in the middle of old London town. Screenings of short animations such as The Grinch Who Stole Christmas, The Snowman and A Charlie Brown Christmas, run throughout the day from 11am and tickets are available on the door - just book in person on the day. Home Alone, Elf and High Fidelity, show in the evenings from 7pm (with the exception of Wednesdays and Sundays). To book yourself in simply call Lush Oxford Street reception on 020 7789 0001 or email oxford.st@lush.co.uk and await confirmation! 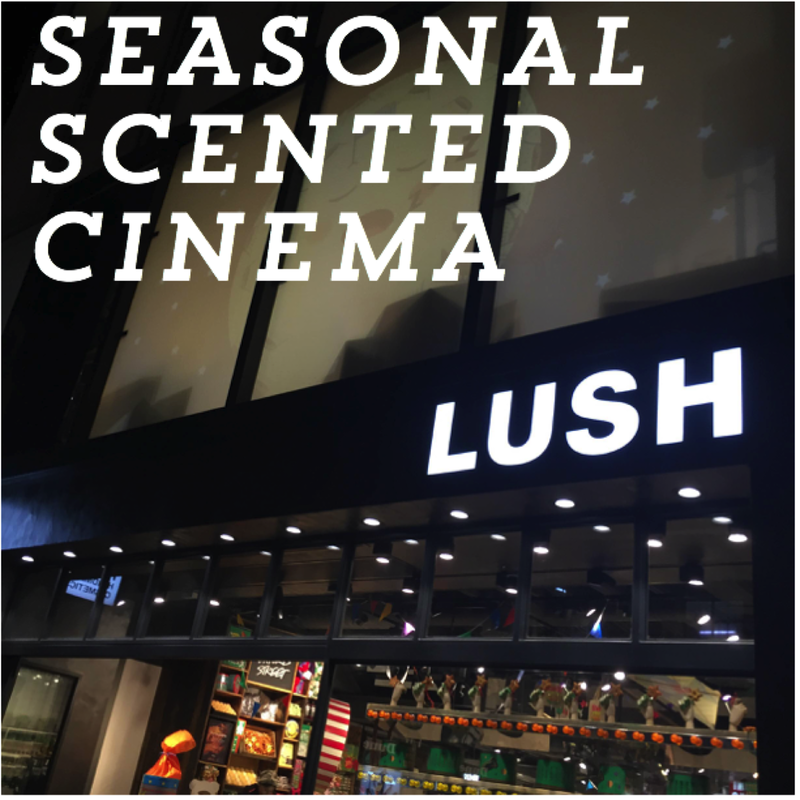 Have you been to LUSH's Seasonal Scented Cinema? If not, is it something you'd like to try! 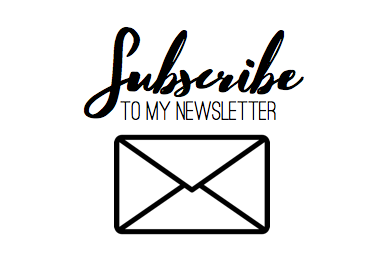 Let me know your thoughts in the comments below, I'd love to hear from you!